We provide a variety of services for dance instruction, social events, and special occasions. Contact us today for more information about your free introductory consultation! Our mission is to make a differrence in the lives of our clients by providing services that will inspire and motivate them to acheive their goals. 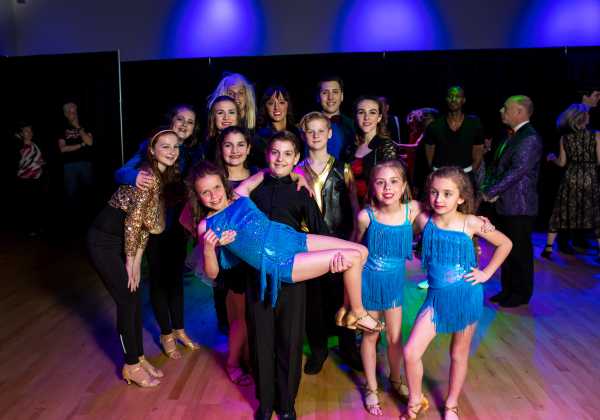 This group is FREE to join and offers a fun environment for young dancers of all ages and levels. Our highly experienced instructors can design a first dance specifically for the happy couple.